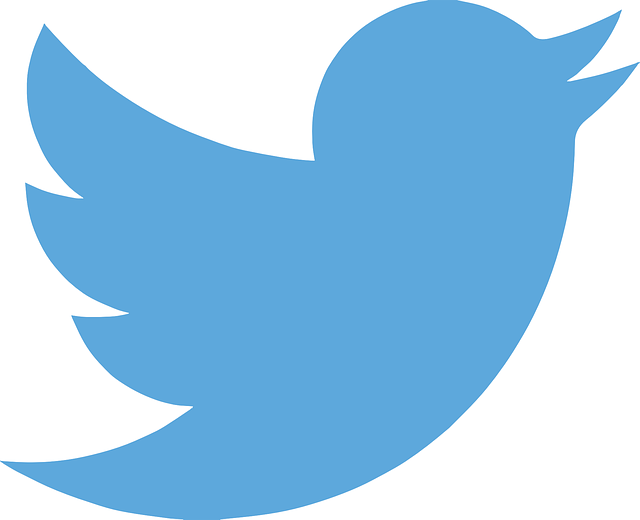 Earlier this year, Google announced that it had reached a deal with Twitter to display tweets in its search results. On May 19, the experts at Search Engine Land noticed that Google was finally executing its plan, as tweets began appearing prominently in a “new and more graphical way” on mobile search results. Desktop searches have not yet been affected, but Google promises that the change will extend to desktop in the near future. Having conducted several test search queries, Search Engine Land observes that tweets sometimes appear right at the top of the search results page (primarily when the query contains a hashtag), and other times tweets appear in the middle of the page. And, of course, there are times when tweets don’t appear at all. Search Engine Land surmises that the appearance of tweets largely depends on whether the query is connected to a trending topic: “Presumably, you’re more likely to see tweets in Google when a hashtag, topic, person or organization appears to be trending or is newsworthy.” For instance, if you were to google, “#NBAPlayoffs,” which are going on right now, you would probably see lots of tweets about the most recent game or a popular player. But if you googled something like, “spatula,” you would just get the normal results. This update is just the latest in a string of developments that have highlighted the increasing importance of social signals in Google’s algorithms. It’s still too early to tell how this update will impact local search, but it’s safe to say that businesses should start tweeting a lot more.